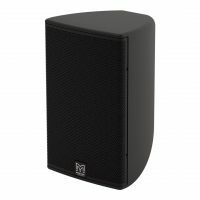 The CDD10 is a very compact two-way passive loudspeaker system which utilises a 10” (250mm) LF/1” (25mm) exit HF Coaxial Differential Dispersion driver. 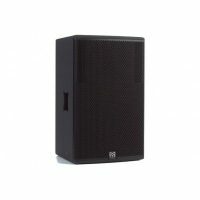 It is uniquely placed to meet the foreground requirements of music bars and clubs, as well as the varied architectural applications that require upfront sound levels from a very compact enclosure. 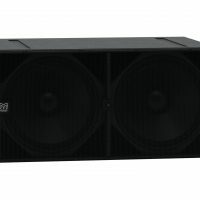 Use with a CSX118 or CSX218 subwoofer will enable the CDD10 to operate as small dancefloor system that is remarkably powerful for its size. U will need to order wall mount brackets for this product. 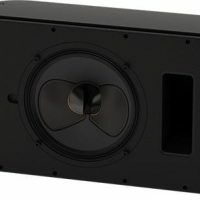 The Coaxial Differential Dispersion technology employed in the CDD10 delivers more consistent audience coverage than systems with fixed X° x Y° coverage patterns — projecting relatively more output to the rear of the audience, while having wide horizontal coverage close-up. 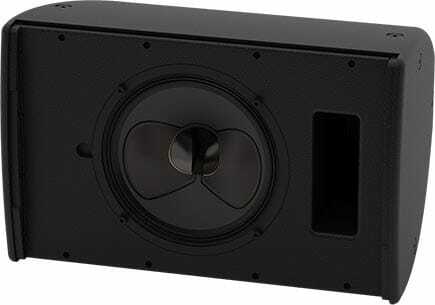 Its innovative CDD driver achieves ‘point source’ summation of the LF and HF sections — eliminating off-axis variations in frequency response associated with non-coaxial designs. 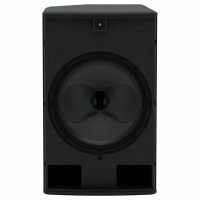 Improving on conventional coaxial designs, which can suffer from high-frequency beaming, the driver features a static waveguide that merges seamlessly with the unique cone shape — maintaining the dispersion pattern out to very high frequencies. The visually-distinctive composite enclosure can be used in either horizontal (landscape) or vertical (portrait) orientation, with rotation of the driver easily accomplished by removing the screw-free, protective grille. The curved shape of the CDD10 allows it to be surface-mounted close to a wall via an optional wall bracket or suspended from a ceiling by eyebolts or a horizontal yoke option. 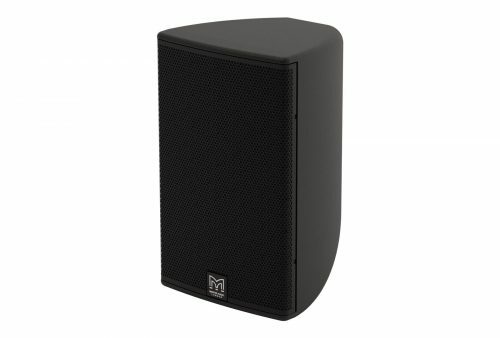 Finished in black (RAL9005) or white (RAL9016) as standard, the CDD10 can be supplied in any RAL colour to order. A full-range, passive two-way system, the CDD10 may be used without a controller. However, the EQ and limiter functions of a controller such as the Martin Audio DX0.5, DX1.5 or DX2, or an MA Series amplifier with onboard DSP will maximise its capabilities. 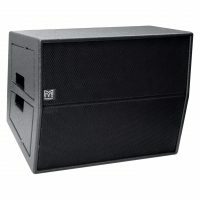 When used with a CSX subwoofer, crossover and EQ functions can either be performed by the DX0.5, DX1.5 or DX2 system controllers, or by an MA Series amplifier with onboard DSP option.